Photos from Floyd Mayweather Jr.’s victory by unanimous decision over Manny Pacquiao at the MGM Grand Garden Arena in Las Vegas on May 2, 2015. 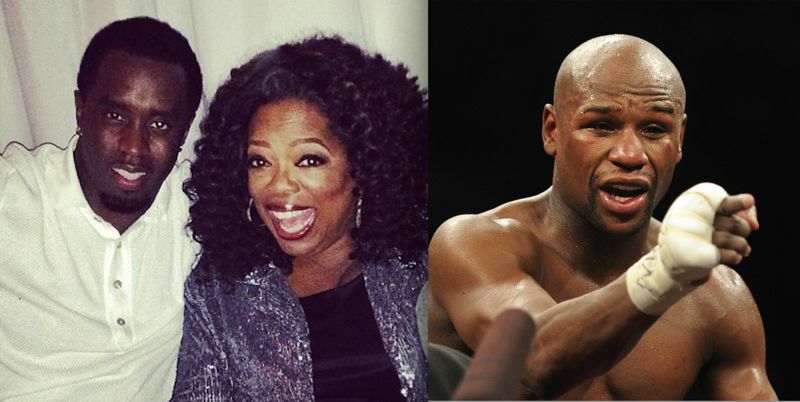 Floyd Mayweather Jr. is living up to his nickname. 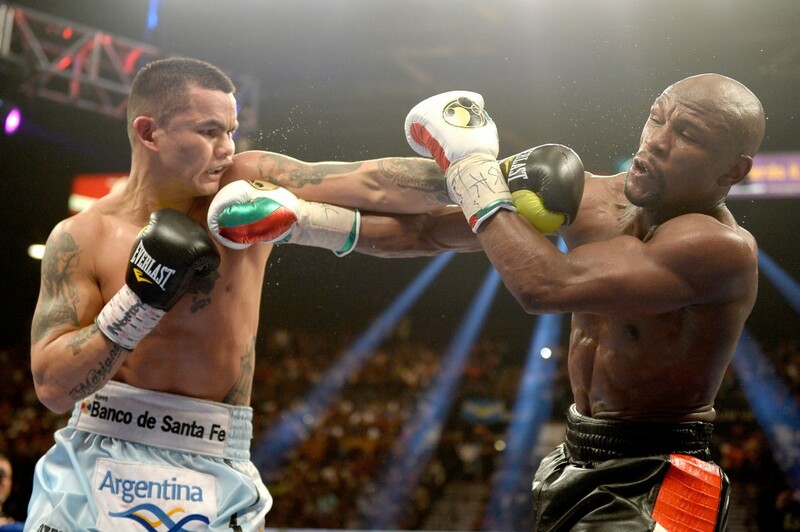 Eliminating the need for a third match-up, welterweight boxing champ, Floyd Mayweather, Jr. won a unanimous decision against Argentine fighter, and former WBA welterweight champ, Marcos Maidana on Saturday night. Ronda Rousey (PeekYou profile here), currently the biggest name in women’s MMA, and the undefeated UFC women’s bantamweight champion, is trending as we write this for recently saying that she could hold her own, in an MMA bout, against similarly undefeated boxing champ, Floyd Mayweather, Jr. (PeekYou profile here). 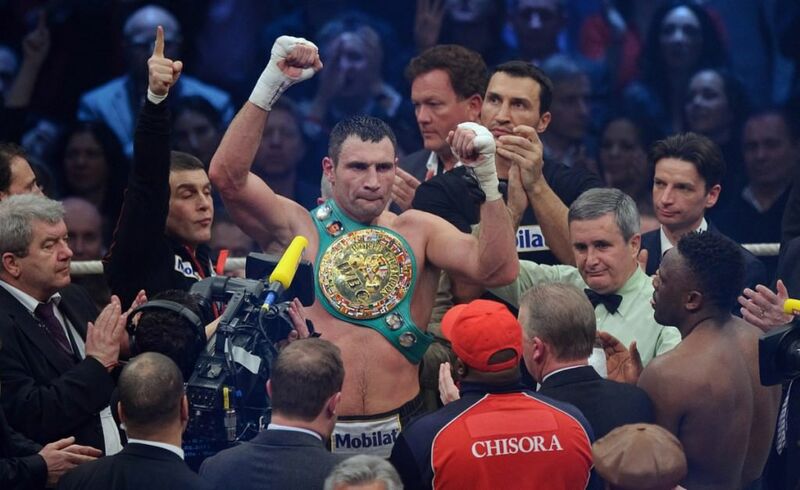 As is being reported widely, such as by ESPN here, boxer Vitali Klitschko (PeekYou profile here), is vacating his WBC heavyweight championship belt; having not defended the title in 15 months due to his role as leader of the Ukrainian Democratic Alliance for Reform.